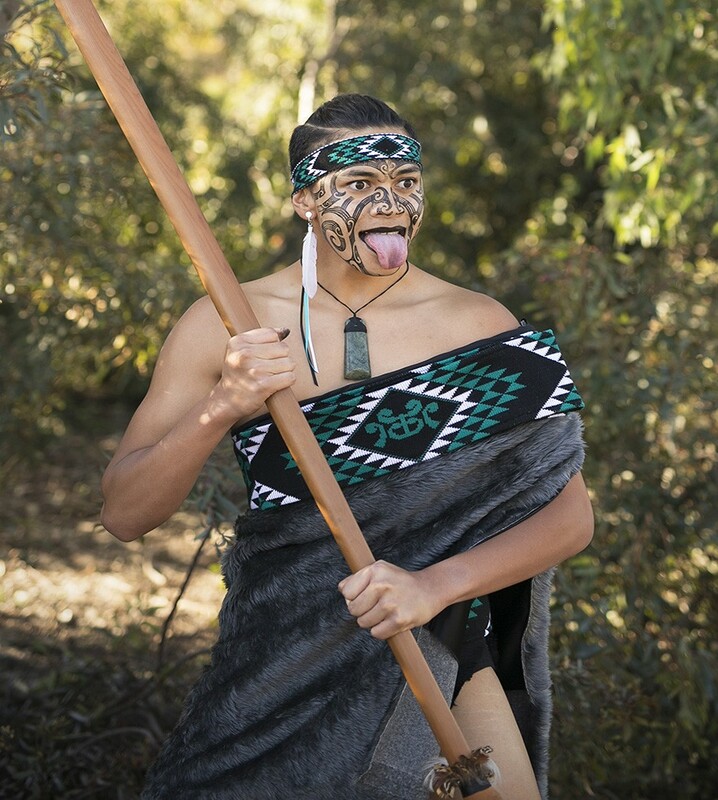 From the old worlds to the new world, the Act-Belong-Commit Hot Shore Shuffle 2019 concert series showcases a diversity of high quality music and dance from around the globe at the Mandurah Performing Arts Centre. Enjoy these free Sunday afternoon sojourns featuring some of our top multicultural talent. 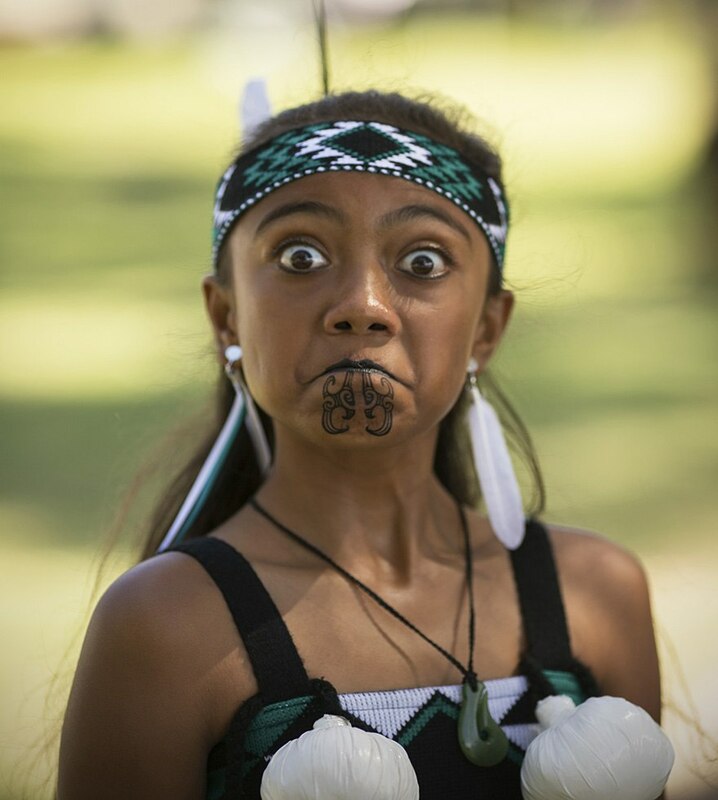 Ngaru Pou is an extraordinary Maori culture group dedicated to giving children an opportunity to embrace their Maori heritage. 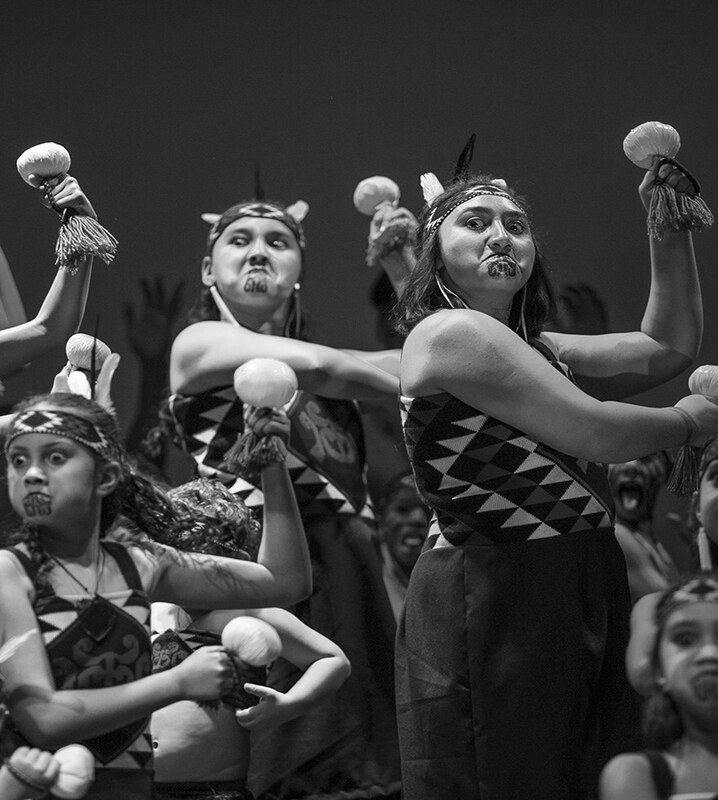 Formed in 2014, Ngaru Pou teaches the Maori language, traditions, protocols, values and the essence of being united as one. 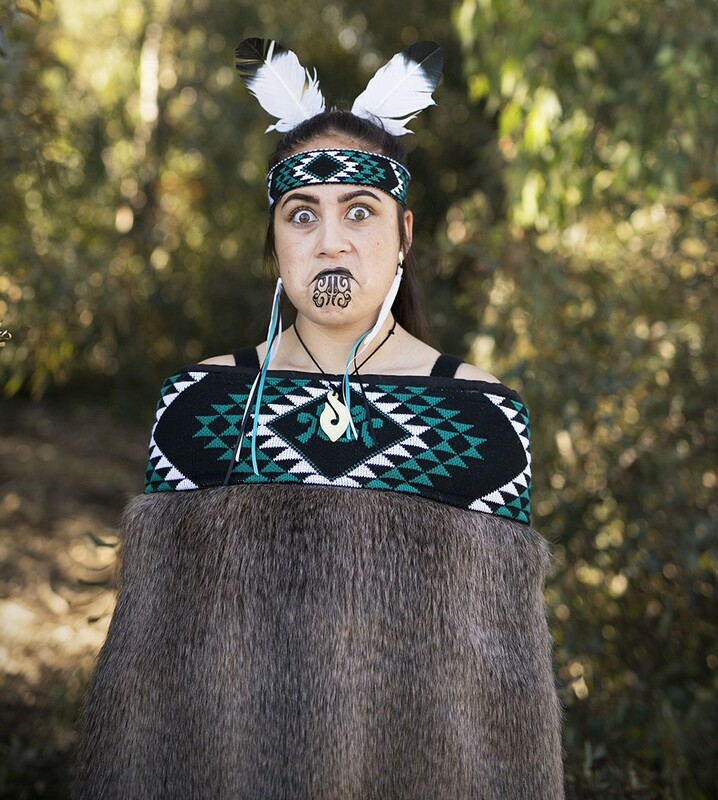 Showcasing the Māori culture from New Zealand; it is an incredibly powerful and exciting cultural experience not to be missed.